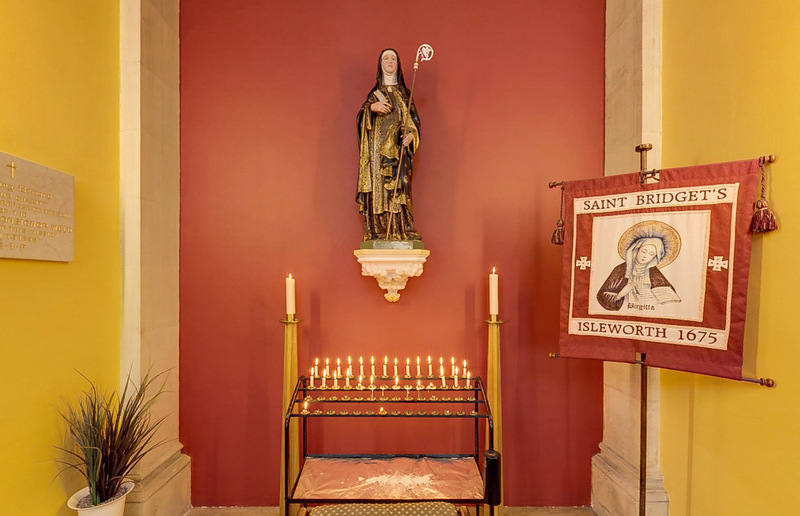 Our Lady of Sorrows and St Bridget of Sweden RC Church Isleworth updated their status. Complete and sign a membership form (located in the church porch) and Standing Order mandate for £3 a month (or £36 annually). Participants are allocated one membership number (although multiple can be purchased) which is entered into a monthly draw. The draw takes place on the 5th day of each month and the winner will receive a cheque by post. 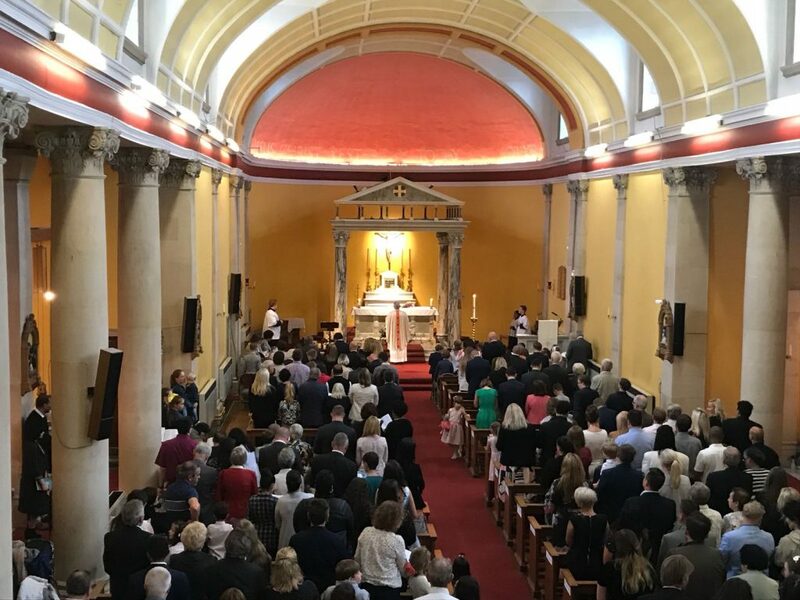 The prize is 30% of the membership fee taken each month; The remaining 70% is invested by St Bridget’s to fund new equipment, resources and opportunities to build and enrich our parish community. Players must be over 16 years. Winners will be announced in the parish’s newsletter, Facebook page and website. The young adult prayer group will resume soon. If you are aged between 18 & 40 and are interested please contact Fr Nico via his email address nloboratu@rcdow.org.uk or drop a note through the presbytery door. 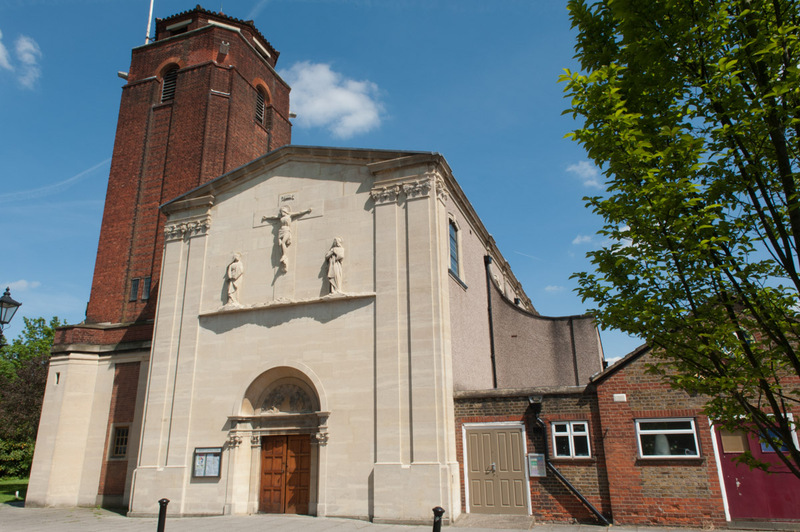 Cardinal’s Mass of Thanksgiving for the Sacrament of Matrimony at Westminster Cathedral, Saturday 8th June 2019 at 3pm. The Archbishop will be inviting to this Mass all couples in the Diocese who are celebrating their 5th 10th, 25th, 30th, 40th, 50th and 60th (and every year over 60) wedding anniversary of Catholic marriage in 2019. 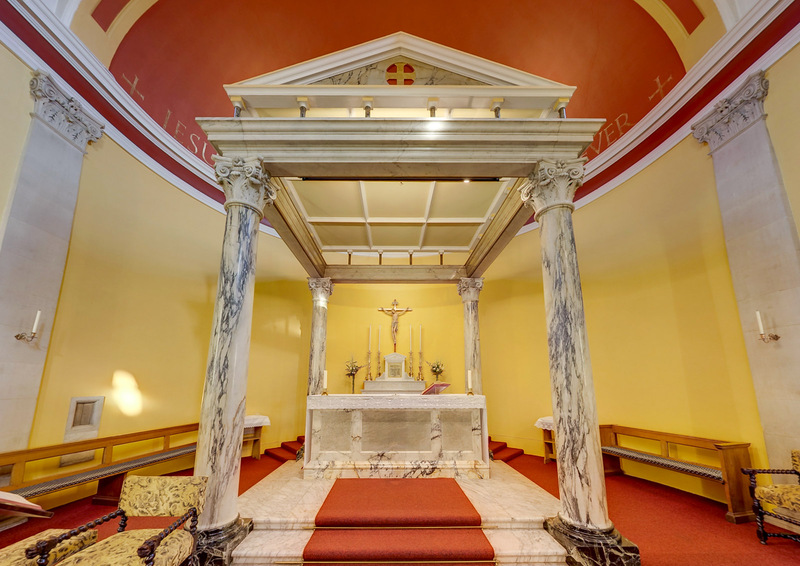 If you are celebrating an anniversary, please give Fr Nico, Fr Kieran, Fr David or Marie in the office the following details: husband and wife’s names, wedding date, full postal address and email (or telephone number, if no email) by Saturday 23rd March 2019. 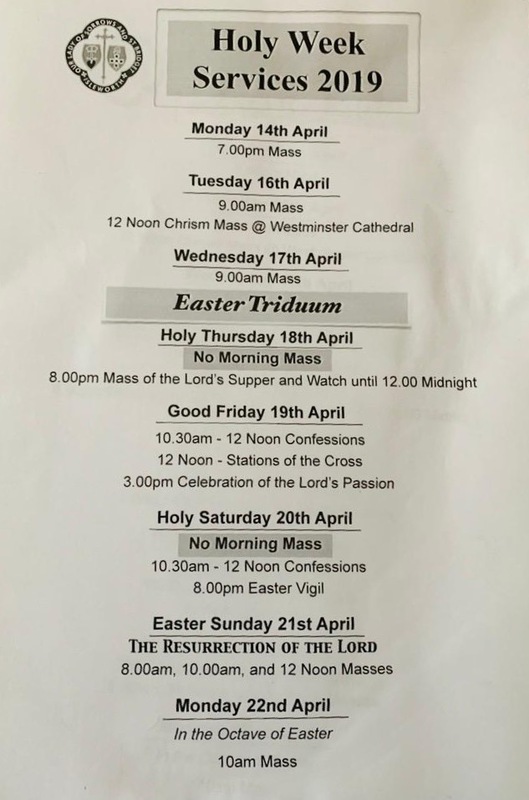 We are a Roman Catholic church based in Isleworth. Isleworth has been a settlement since Saxon times. In the Middle Ages, it was the site of a magnificent Abbey of the Bridgettine Order. After the Reformation, Shrewsbury House was the location for one of the earliest Catholic missions in the south of England. We believe that the Church is the main channel through which the knowledge and the love of God are made known and accessible to all people. 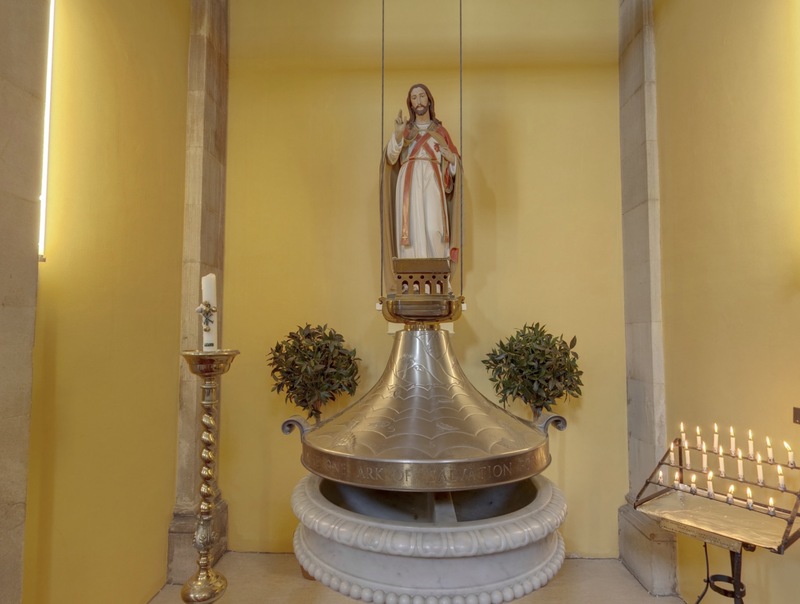 Sacraments are an integral part of the life of every Catholic.